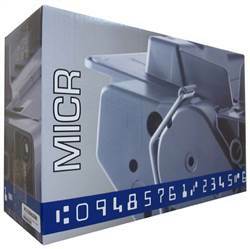 We have purchased multiple MICR toners from Advantage and they are great each time! The cartridge is working great so far. The print is dark and clear. I have only used it a couple of days, but so far I am very pleased with the performance of the cartridge.